The Wednesday Call (TWC) for May 27, 2015: Lately, Michael Owens has become known as the Belly Flop Champion and Eric Bellaire as the Annuity King. These two men are very different, but they have one extremely important similarity: They both have grown and learned how to be successful by working with The Alliance and Andy Albright! It doesn't matter who you are or how you got here - The Alliance is a team that will help you acheive your dreams. 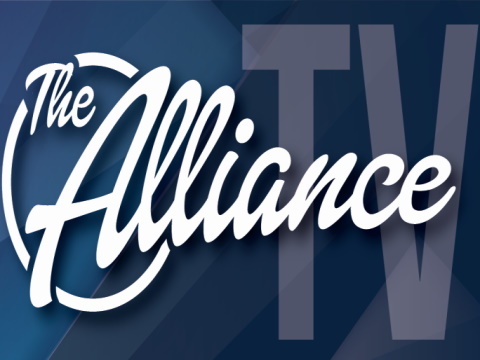 Tune into today's TWC - Andy Albright will be joined by Mike and Eric to discuss what they've learned and how The Alliance can help you rise to the top! The Live Show will air again on June 3, 2015 at 12:30 p.m. EDT. The Wednesday Call Live (TWC) for May 27, 2015: This file is an audio recording of Andy's Live Show. If you would like to access the video version, check out the NAAtv Live Archives! The Live Show will air again on June 3, 2015 at 12:30 PM ET. The Lead Performance Team is dedicated to expanding the businesses of our agent force by discovering areas to grow and improve, offering innovative tools, as well as offering training and support. The LPT strives to help National Agents Alliance agents in any way they can, whether it is creating and distributing leads, ensuring that agents are aware of available leads, training agents on the Lead System, or simply answering their questions. March 17, 2015: You're invited to join this special LPT training call with Michael Owens and guests Larry Williams, Scott Ducharme and Scott Flanagan as they discuss the benefits of using a good mix of lead types. Michael will also share tips on appointment setting! Your leads directly affect what appointments you set and how many apps you write. So if you want to learn how to use leads to maximize your business, you've got to listen to this call!